For Expert Help & Advice, Call Today! 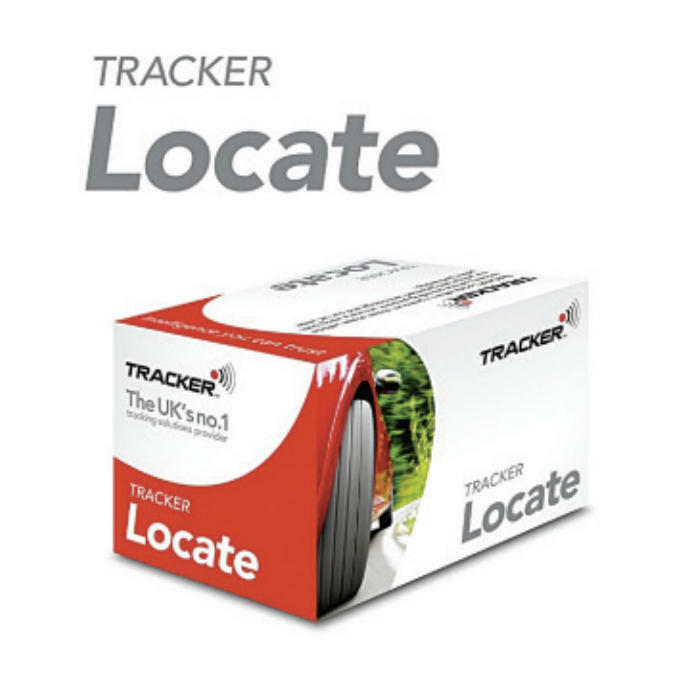 One of the key features of any vehicle tracker system is that it acts as a deterrent to would-be thieves. After all, it is easier to target a vehicle without such a system fitted to it. At Autotronix, we offer a good selection of vehicle tracker systems, such as the Tracker Monitor product which uses VHF technology and means that in the event that your car is stolen, it is possible for all of the UK’s 52 Police Constabularies to both track and relocate it for you. 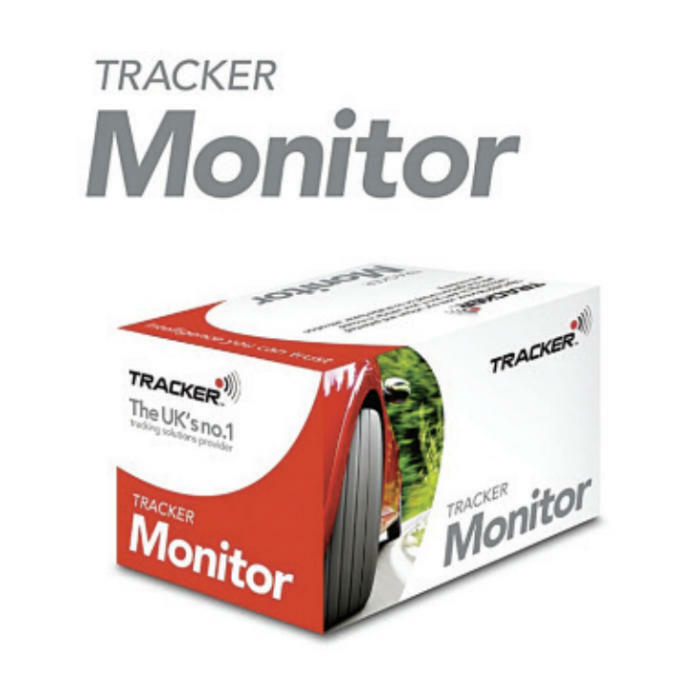 This system even comes with an alarm sensor which detects if the system is tampered with in an attempt to remove it. 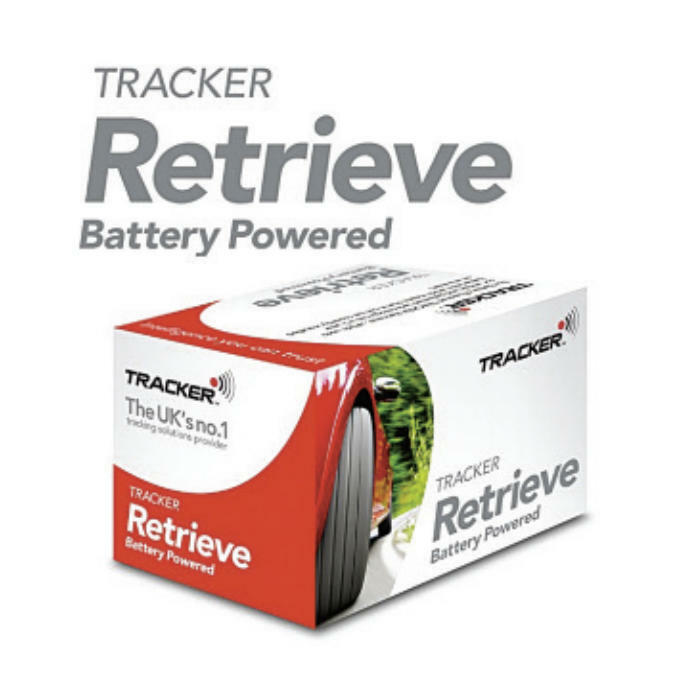 Browsing through our vehicle tracker systems, you may also notice products like SmartTrack, which uses GPS technology to pinpoint missing vehicles via a control centre which can alert you or the authorities, if required, and even provide regular updates with detailed mapping screens. 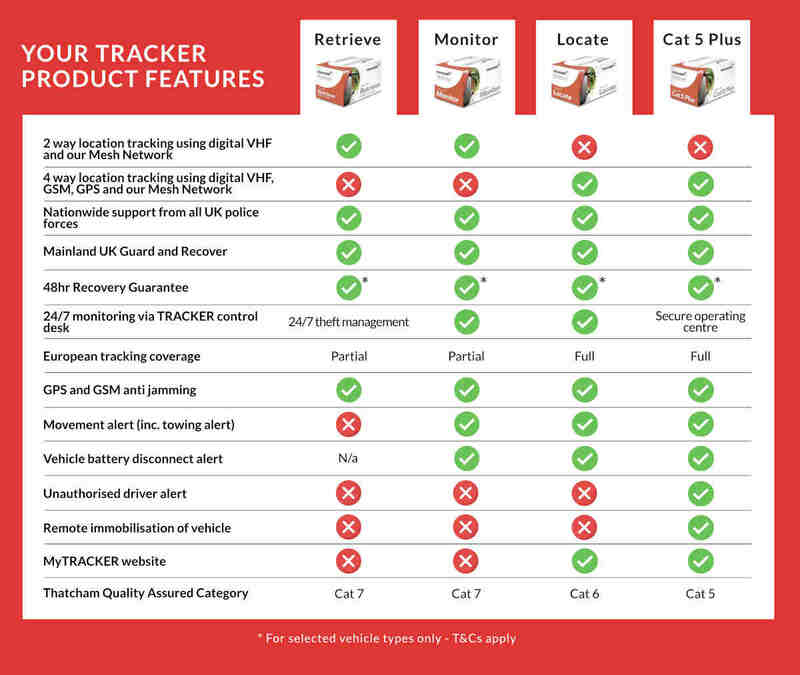 Browse a selection of vehicle tracker systems below. Get in touch today to discuss the options available by calling our telephone number or sending an email. Patented VHF technology. Built in power source with 5 years standby. Partial European tracking coverage. Inc. VAT & installation. Plus annual subscription of £119. Call us for other subscription options. Patented VHF technology. Motion sensor. Partial European tracking coverage. Inc. VAT & installation. Plus annual subscription of £169. Terms & conditions apply. 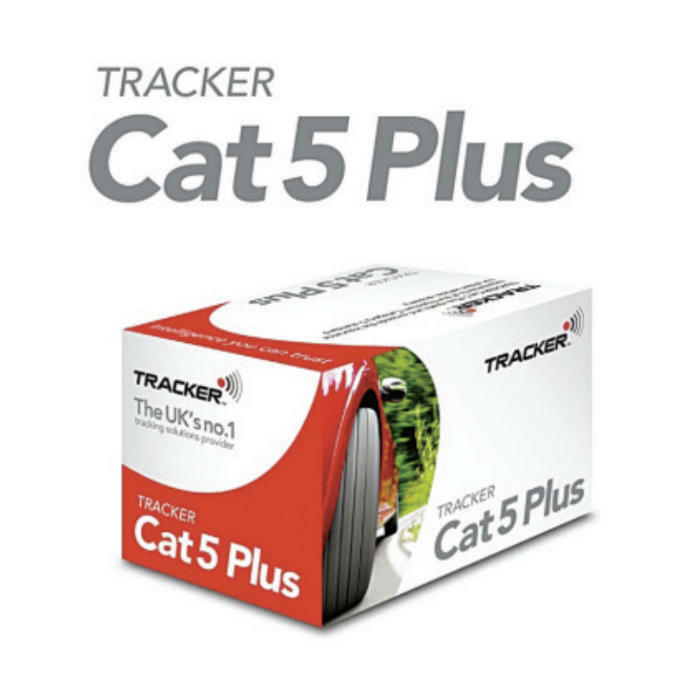 Combines GPS, GSM and VHF technology. Motion sensor. Full European tracking coverage. Part of the TRACKER Mesh network. Access to My TRACKER. Inc. VAT & installation. Plus annual subscription of £189. Terms & conditions apply. Meets the Thatcham Category 5 standard. Motion sensor. Driver tags to verify driver identity. VHF & GPS technology for full European tracking coverage. Inc. VAT & installation. Plus annual subscription of £199. Call us for other subscription options.